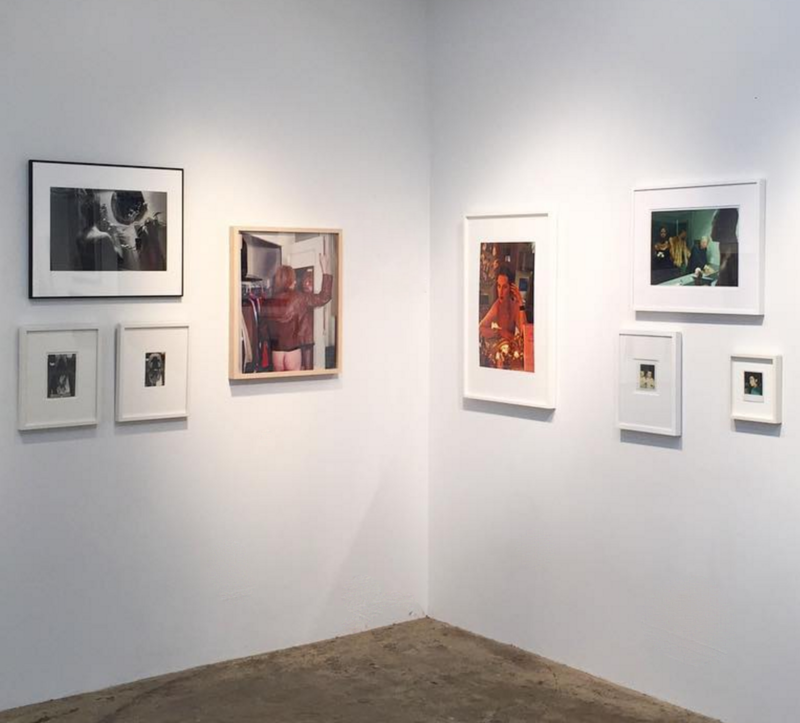 June 22 – July 21 2017: Joseph Maida’s work is included in Magic Mirror at Daniel Cooney Fine Art, 508 W 26th St., NYC, NY 10001. 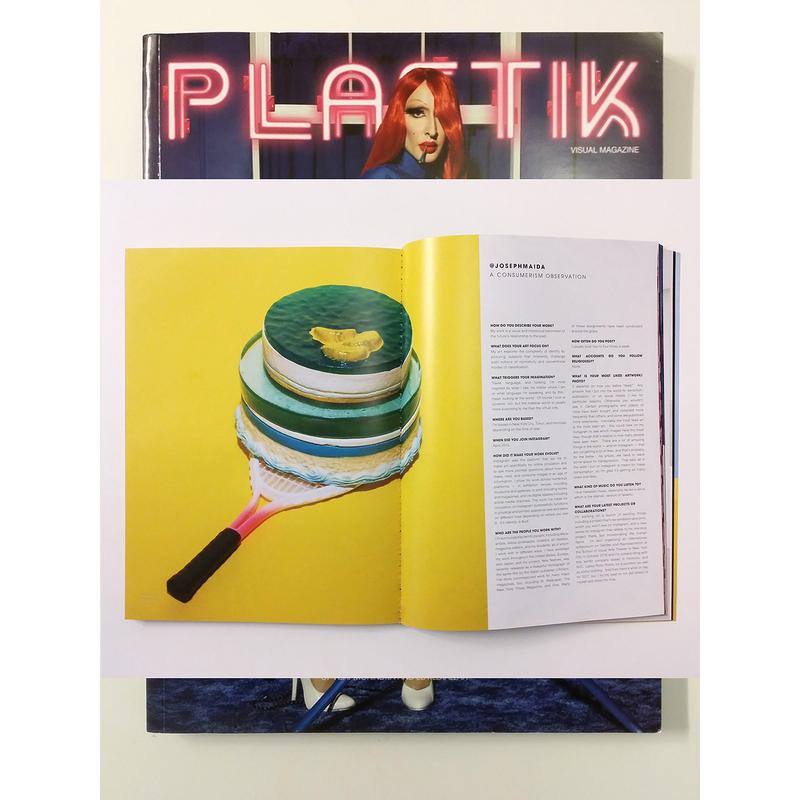 PLASTIK features Things “R” Queer with Interview, Volume 26, Winter 2016-2017. 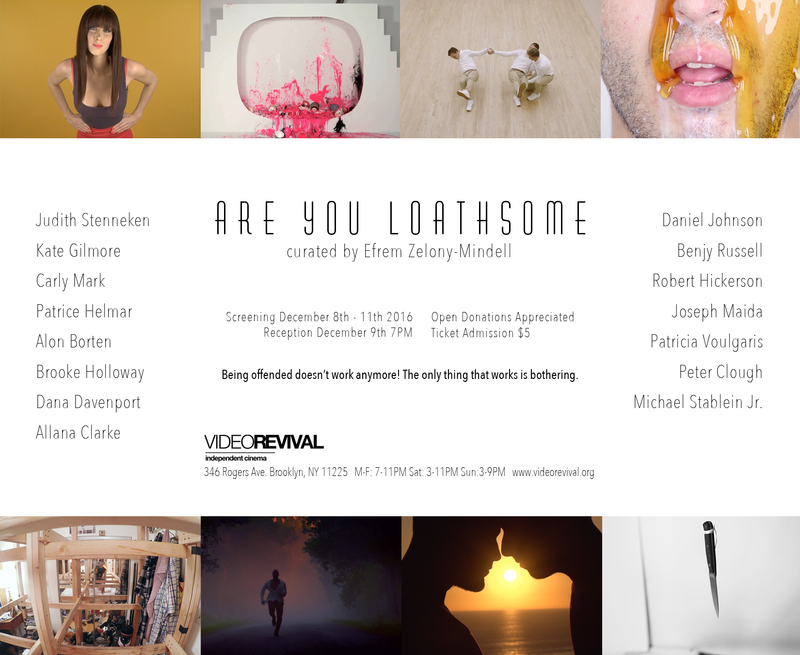 December 8 – December 11, 2016 at 7pm nightly with reception on December 9th: Joseph Maida’s single channel video Hunger will be screened as part of Efrem Zelony-Mindell’s video program Are You Loathsome at Video Revival, 346 Rogers Avenue, Brooklyn, NY. 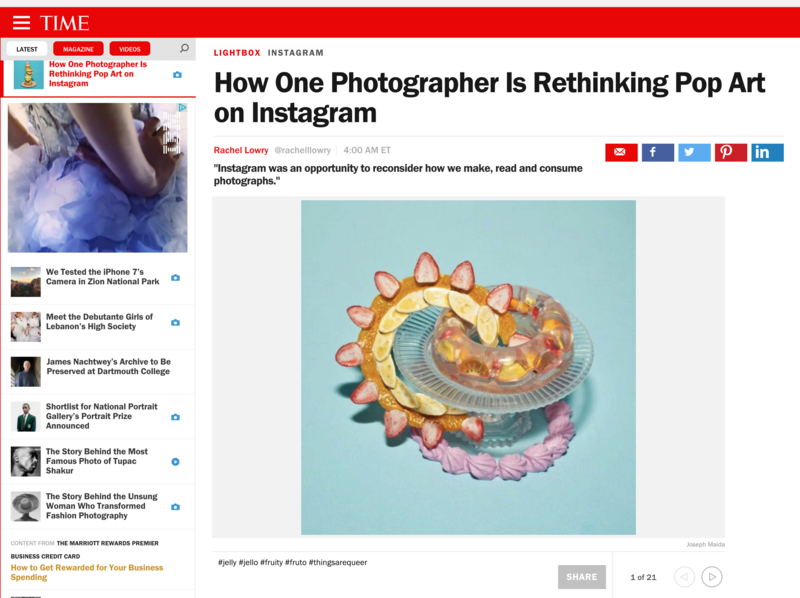 Thursday, October 13, 2016, 7:00pm: Joseph Maida introduces his newest body of work A Third Look in the context of projects by two of his predecessors, Garry Winogrand and Lee Friedlander, at the International Center of Photography, 250 Bowery, New York, NY. Get tickets HERE. 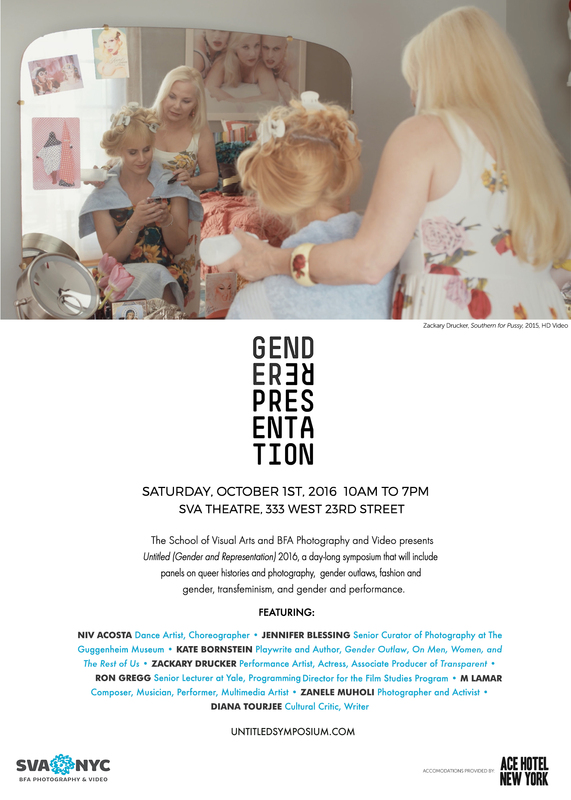 October 1, 2016, 10am-7pm: Joseph Maida co-organizes and hosts Untitled, a day long symposium on Gender and Representation at the SVA Theatre, 333 W 23rd Street, New York, NY. 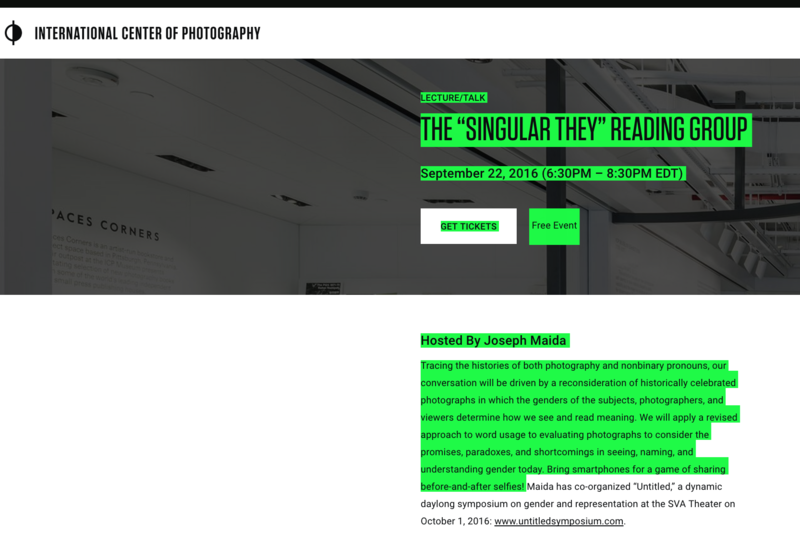 Thursday, September 22, 2016, 630pm: Joseph Maida hosts Singular They at the International Center of Photography, 250 Bowery, New York, NY. Get tickets HERE. 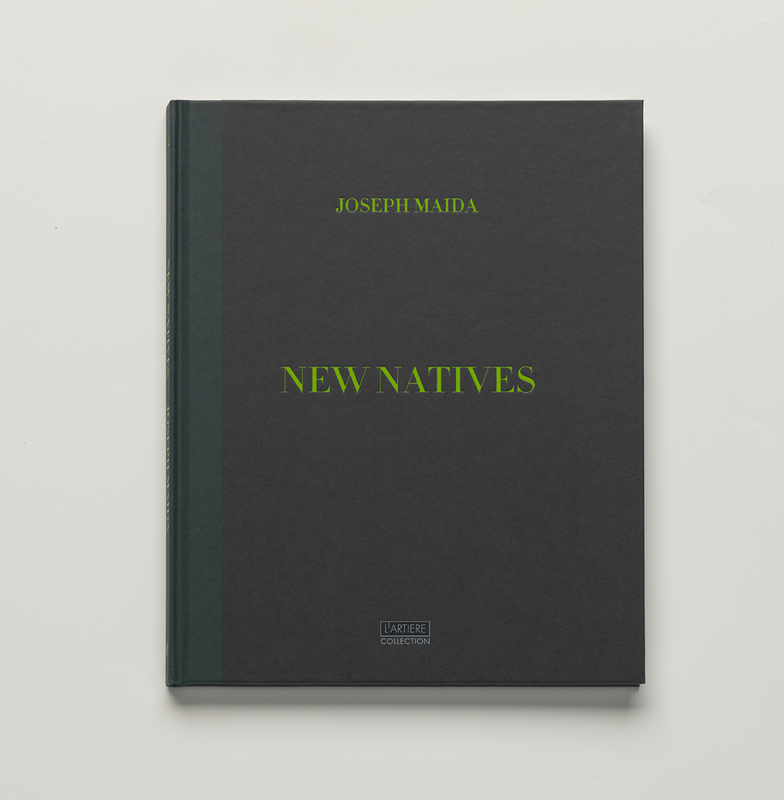 Saturday, September 17th, 4:30pm: Signing of New Natives by Joseph Maida, presented by L’Artiere, booth V03. September 14 – October 10, 2016: Joseph Maida’s work is included in A Great Sum (In Parts) curated by Yulia Spiridonova and co-organized by Ben Alper and Nat Ward. 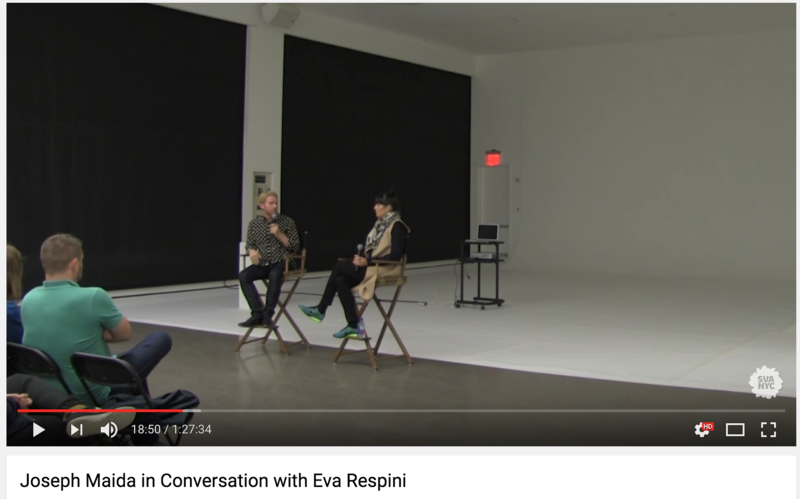 Dear Dave, hosts Eva Respini in conversation with Joseph Maida about New Natives and his practice at large.